According to a World Health Report, migraines are the nineteenth most common patient complaint worldwide with an 18% of women and 6% of men in the United States experiencing at least one migraine headache episode each year. There is evidence that patients with migraines have an energy deficit disorder associated with their glucose intake. As such, adopting a strict ketogenic diet (in which ketones are the primary source of energy for the body in place of glucose) does appear to benefit patients with migraines. A 2017 study set out to determine if it was the absence of glucose or the increase in ketone bodies that made the difference for patients. In the study, researchers provided four female migraine patients with a specially designed ten-gram beverage containing a specific type of ketone called B-hydroxybutyrate or bHB twice a day for four weeks. After one month, their migraine frequency rate dropped 50% to eight days/month on average without any serious side effects. The patients also lost weight, presumably due to consuming less glucose in their diet. An additional benefit of higher levels of ketones in the body is that they have an anti-inflammatory effect. A larger double-blind, randomized, placebo-controlled trial is now underway with a group of 90 patients that will last three months The goal of the study is to determine if this nutritional supplement is capable of reducing migraine headaches without the significant side effects and associated disabilities that are currently associated with many migraine medications. 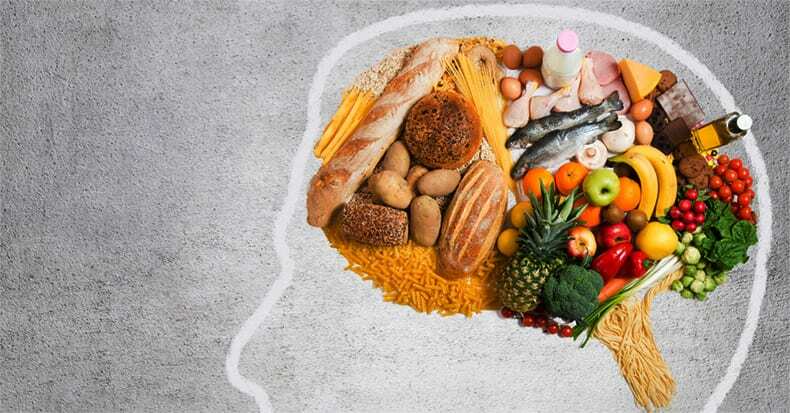 Chiropractic care often includes nutritional counseling as an important part of caring for the whole person. In fact, there is research supported evidence that spinal manipulation alone has a very positive benefit for migraine headache patients as noted in the 2010 and 2014 UK studies regarding the effectiveness of manual therapies. Based on the outcome of this large-scale study, the use of ketone-based supplementation for migraines may become a new standard.